CubeCrate is a subscription box service that offers customers monthly mystery boxes filled with a mix of beauty products, food items, and handcrafted accessories. Founded in late 2015 by Jen Li, CubeCrate now delivers to 2,000 customers monthly. Prices start from RM35 for a one month purchase, and goes up to RM90 and RM197 for 3-month and 6-month subscriptions respectively. 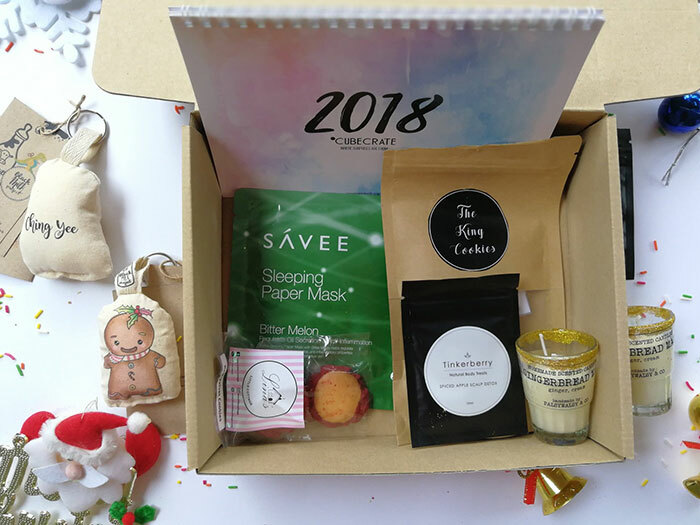 Since we last spoke to her about her business, CubeCrate founder Jen Li has seemed to make the subscription box model work pretty well in her favour. Back in 2016, it was only a few months old and still seeking the best avenues for growth. Launched in late 2015, Jen Li initially founded CubeCrate after facing the dilemma of not knowing what to gift to get for someone. The idea of creating a subscription service in the vein of popular subscription box services available in western countries then occurred to her. 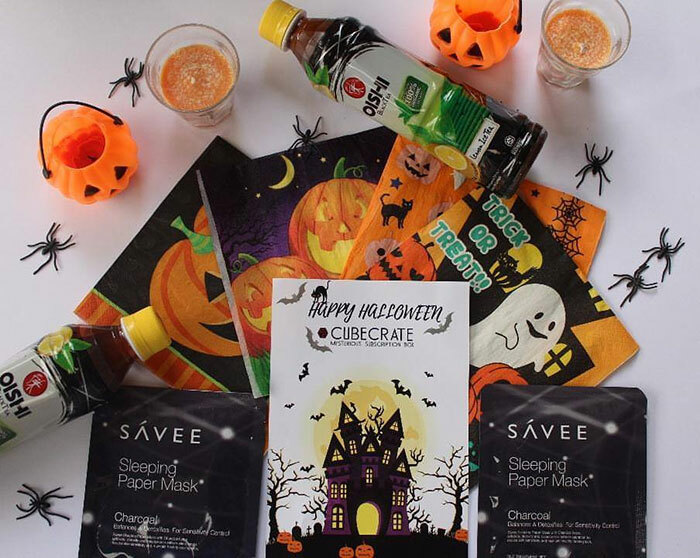 Today, CubeCrate offers its customers monthly mystery boxes filled with healthy treats, handmade accessories, and beauty products from a number of different local and international brands. Prices start at RM35 for a one month purchase, and go up to RM90 and RM197 for 3-month and 6-month subscriptions respectively. There is also the option to customise your own CubeCrate box. Currently, CubeCrate delivers to 2,000 customers monthly, with about 70% of them being recurring customers. 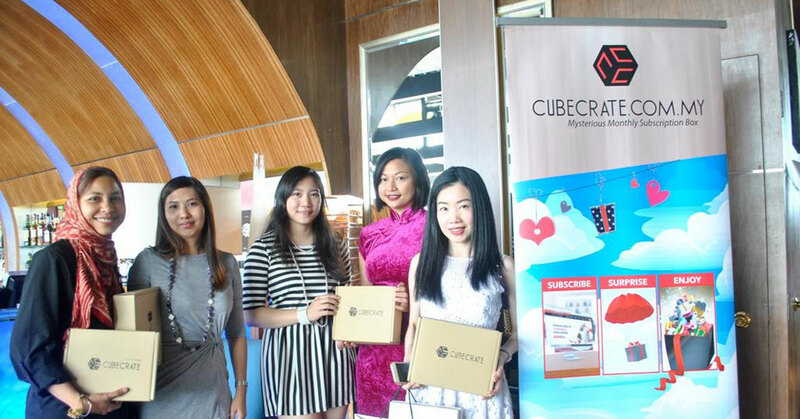 Speaking about CubeCrate’s growth within the past two years, Jen Li was keen to share some of the things that has led CubeCrate to do well for itself in a market that is still trying to fully find its feet locally. For starters, Jen Li has found that working together with other businesses has proven vital to their growth. They have also brought on board social media influencers such as Jazel Lim, Tiong Bowen, and Damnyoudan, through whom they have been able to reach a wider audience. “Our subscriber list has been consistently increasing through influencer marketing and sponsorships,” she said. We wondered why someone would be happy to get something they could easily walk into a store to buy the same. Addressing that, Jen Li listed some of the products that CubeCrate has been able to include as part of its offerings as a result of collaborations. These sometimes include exclusive products such as homemade peanut butter, organic cookies, and artisan scented candles from vendors such as Beyond Beauty, Joey’s Homemade Peanut Butter, and The Tea Republic that are not always readily available in most supermarkets or stores. According to Jen Li, the increasing variety of high quality products gives her customers the chance to constantly try out new products, and that has allowed her business to keep them interested and coming back for more. “What I like about CubeCrate is that [customers] always get a box filled with random items that always gives off an element of surprise,” she said. 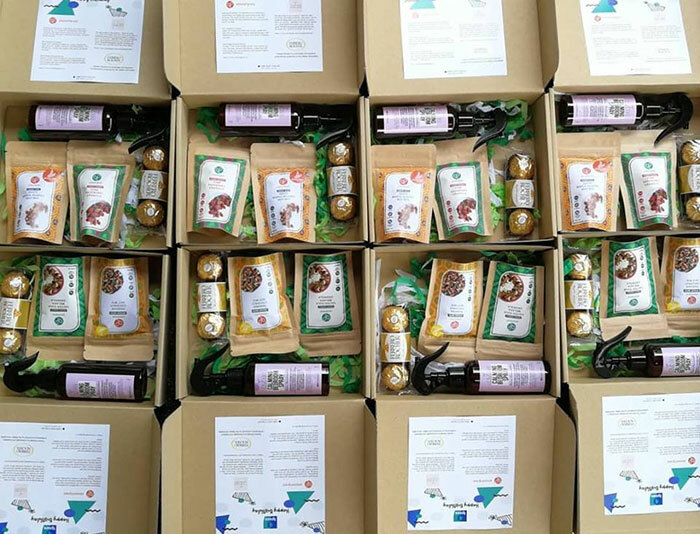 As for what lies ahead, Jen Li mentioned CubeCrate’s intention to collaborate with more influencers and organisations to improve their product offerings, including a box series catering to the care of women’s menstrual cycles. Finally, Jen Li was also keen to share some of the lessons gleaned from her entrepreneurial endeavours, including the importance of always have a clear plan for growth. For more information about CubeCrate, visit their website or Facebook page.